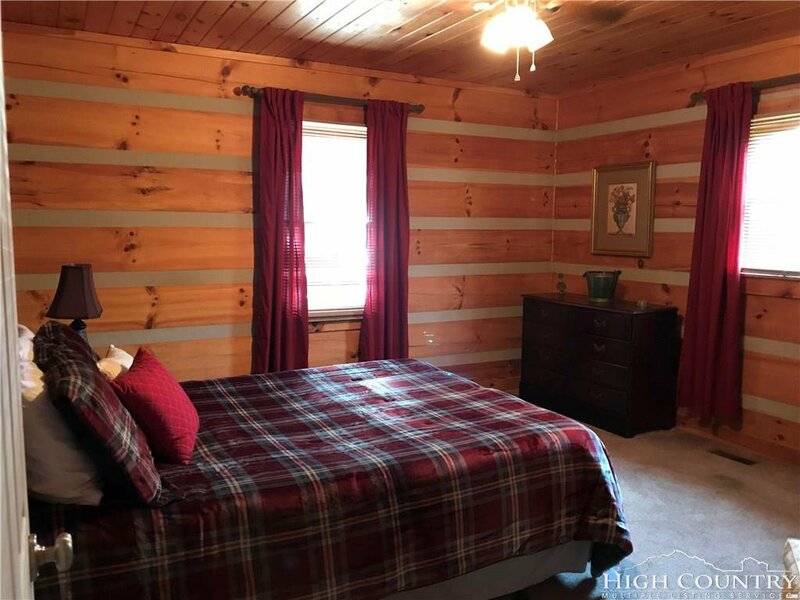 SHORES FARM LOG BEAUTY! 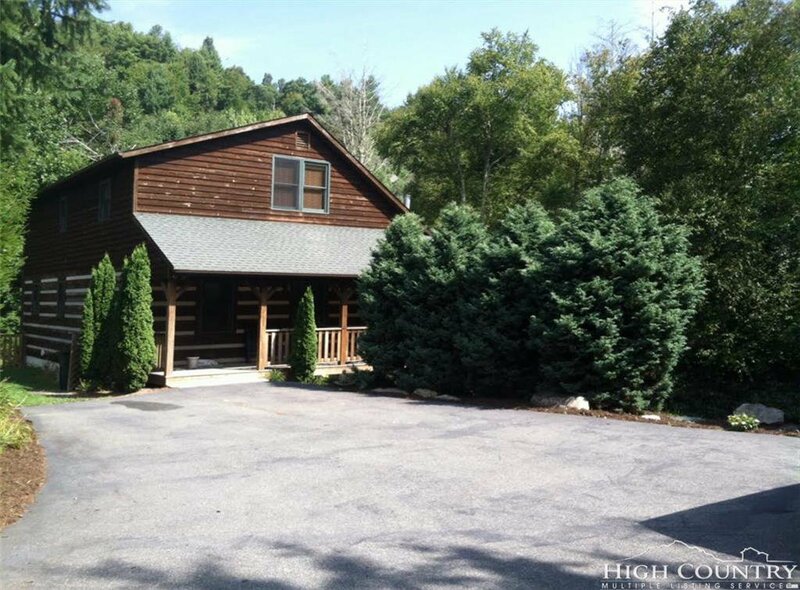 Monster Rental - $40K/Yr +/- Income, Perfect Location, $339,900! 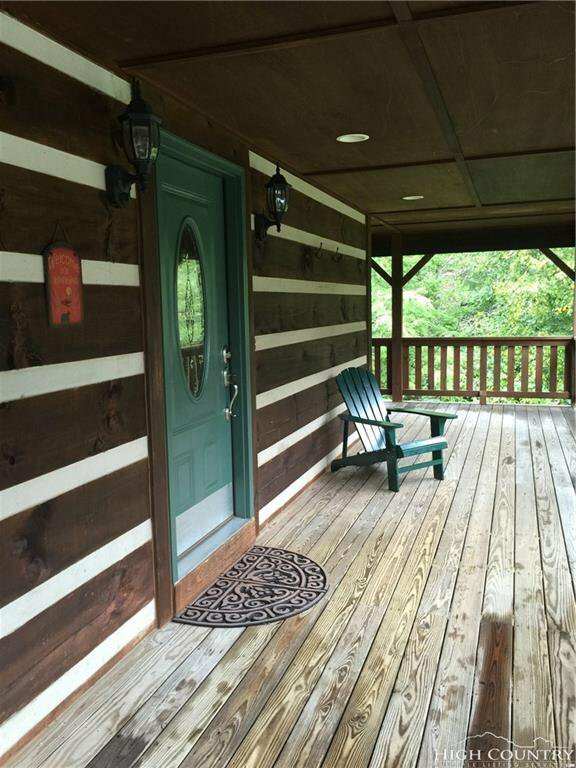 Log homes in Shores Farm don’t emerge every day and when they do, they sell fast! 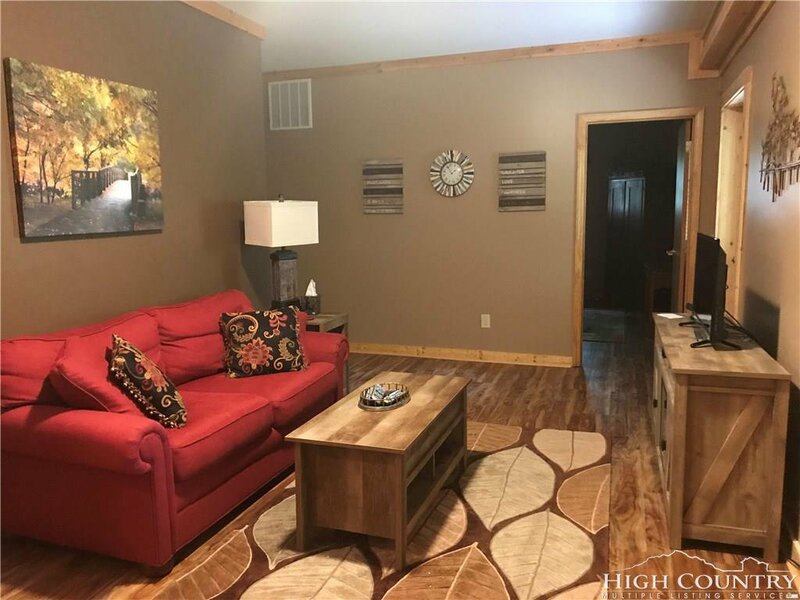 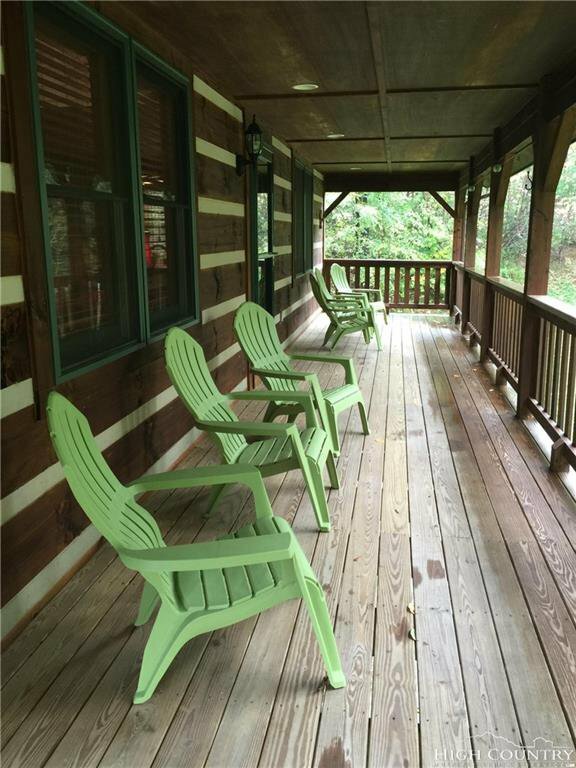 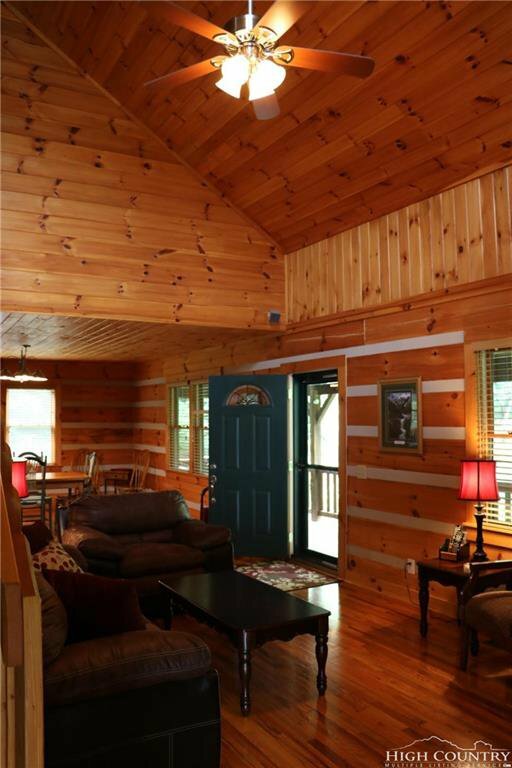 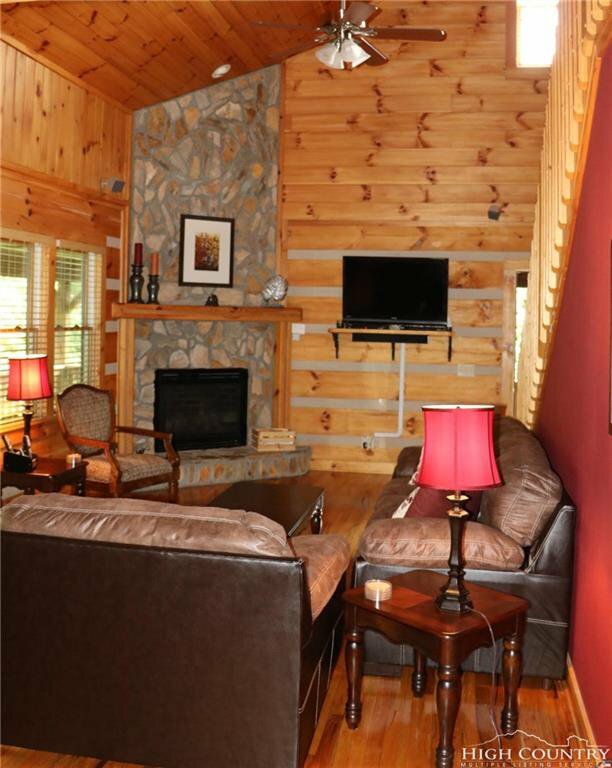 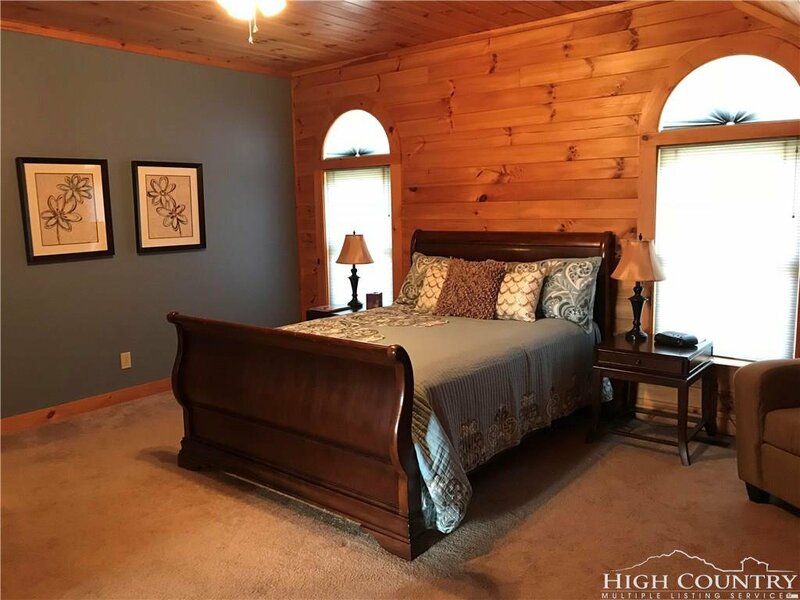 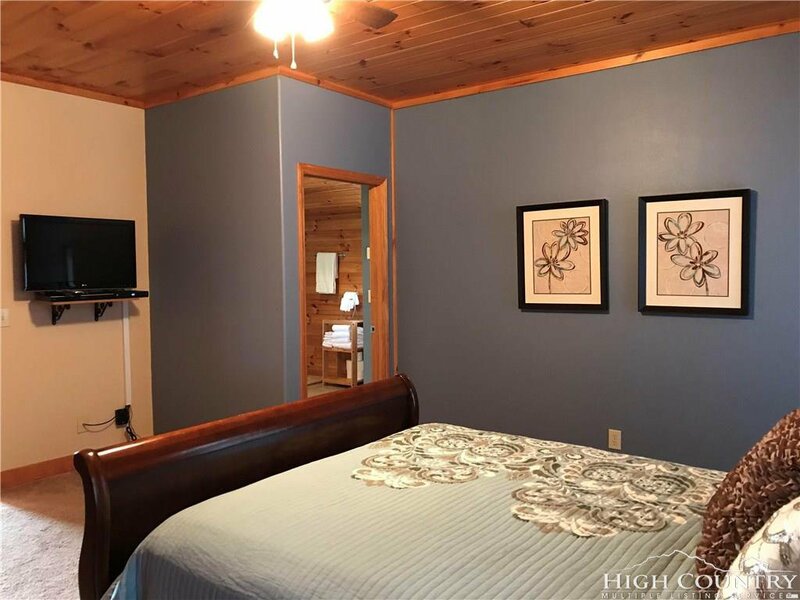 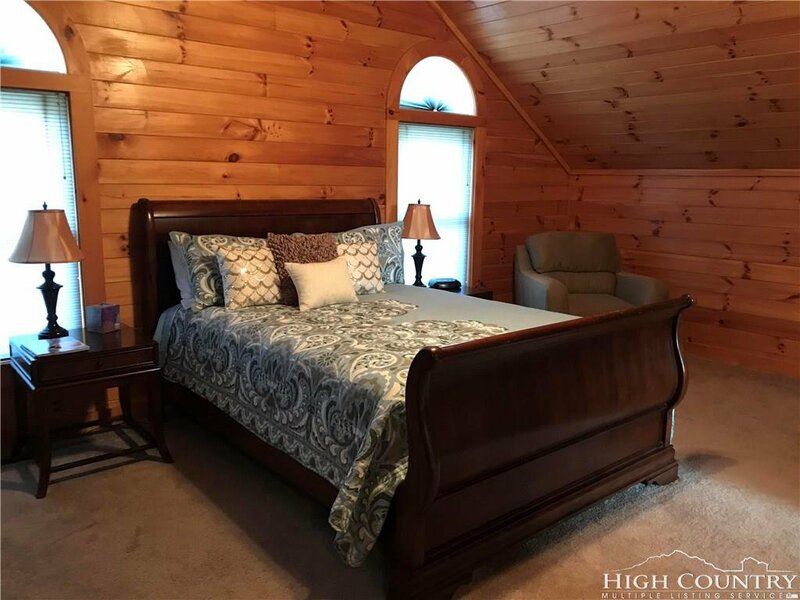 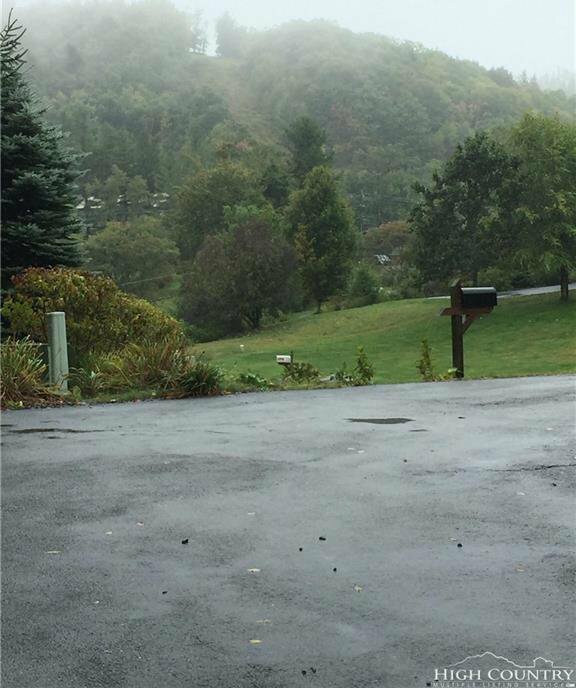 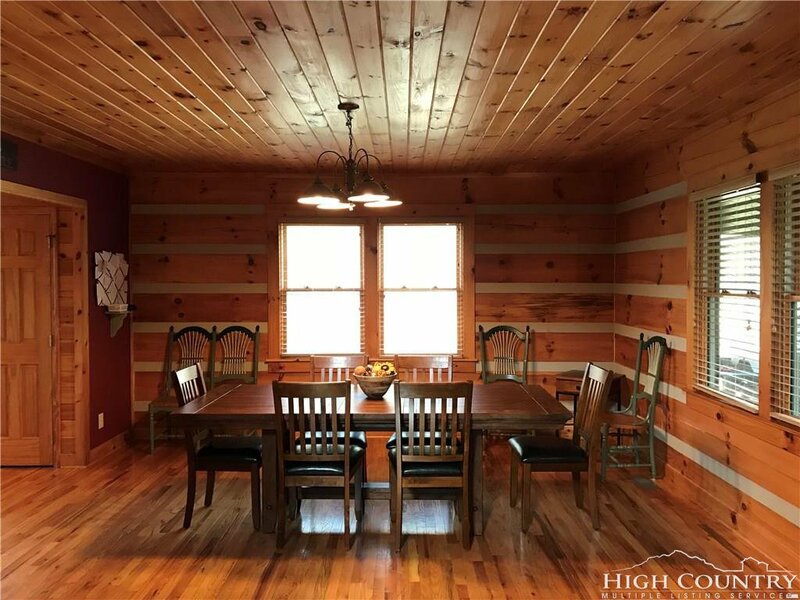 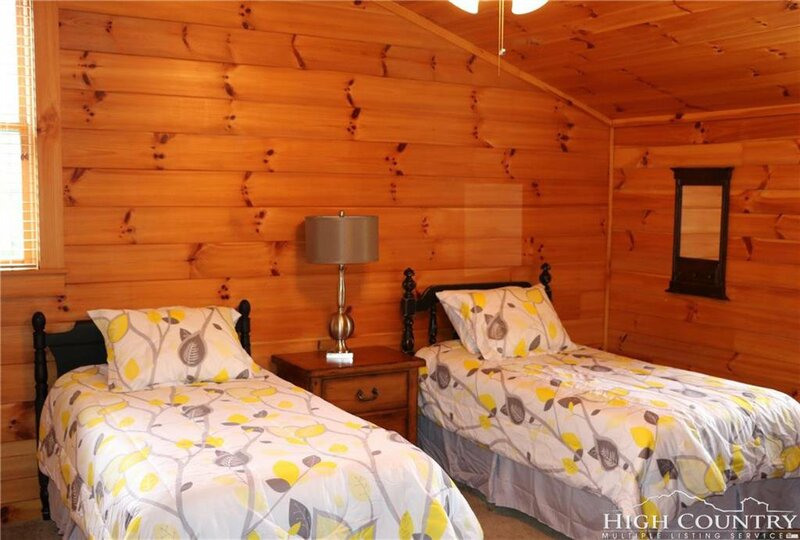 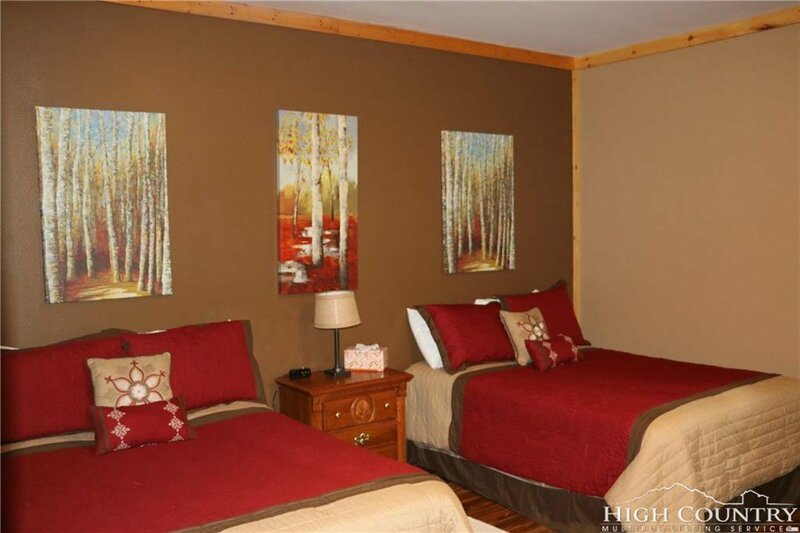 Here’s a lux 2/2 on a gentle lot at the bottom of Quick Way that has everything everyone wants in a vacation getaway – log, cathedral ceilings, tongue and groove, incomparably convenient location close to Boone, Blowing Rock, Valle Crucis & Banner Elk. 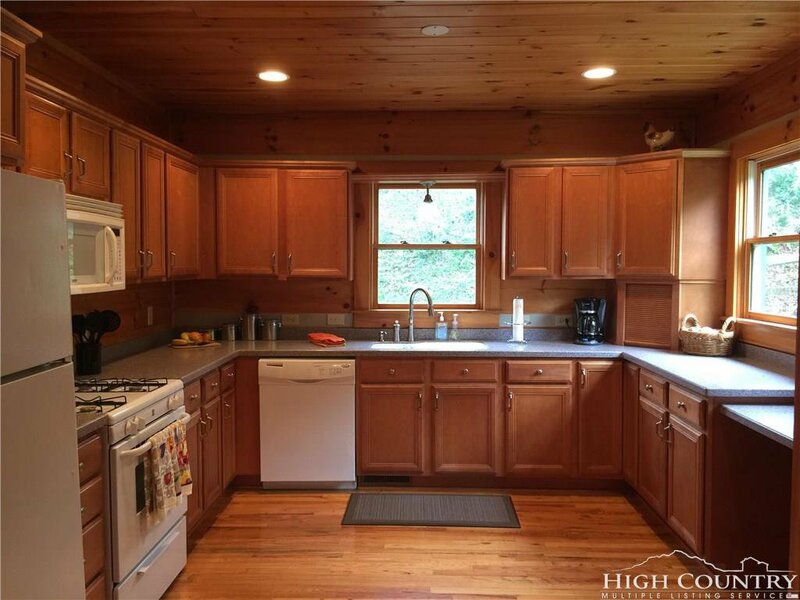 Seller says her biggest problem is finding a hiatus in the rental calendar in order to show the home. 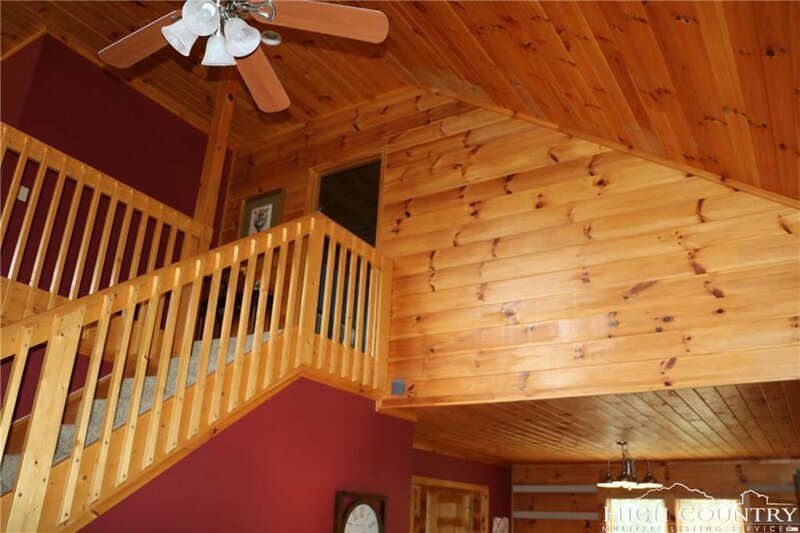 One-level living with a spacious suite top side. 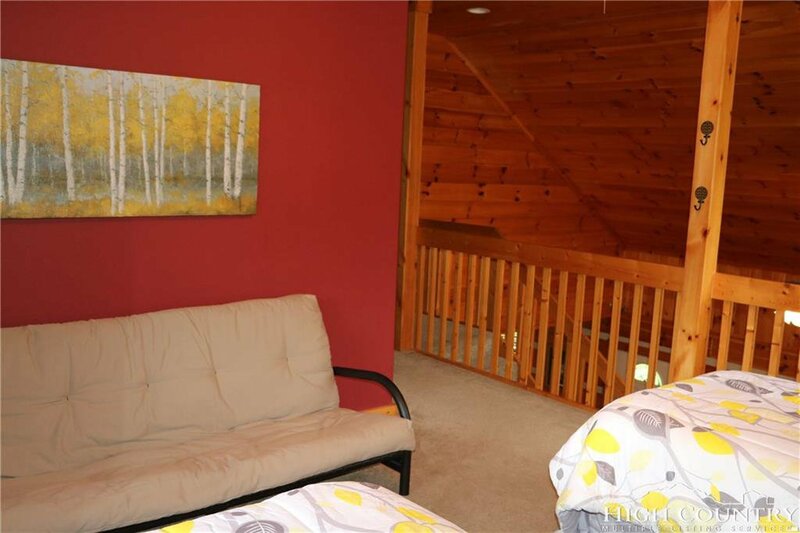 Although technically a two-bedroom due to the permit, you can see it’s set up to sleep eight easy. 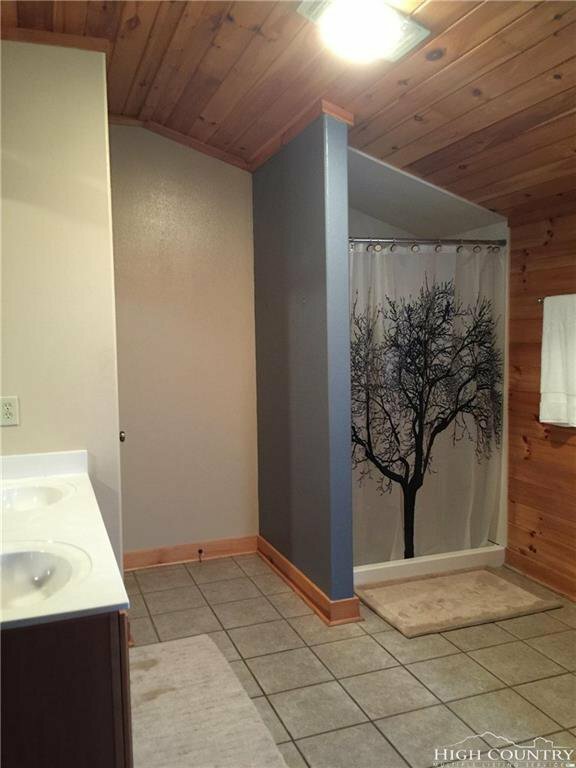 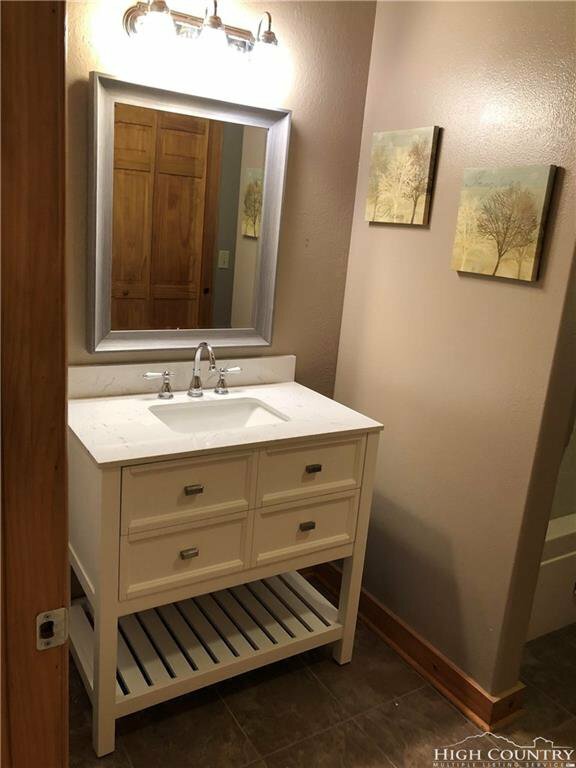 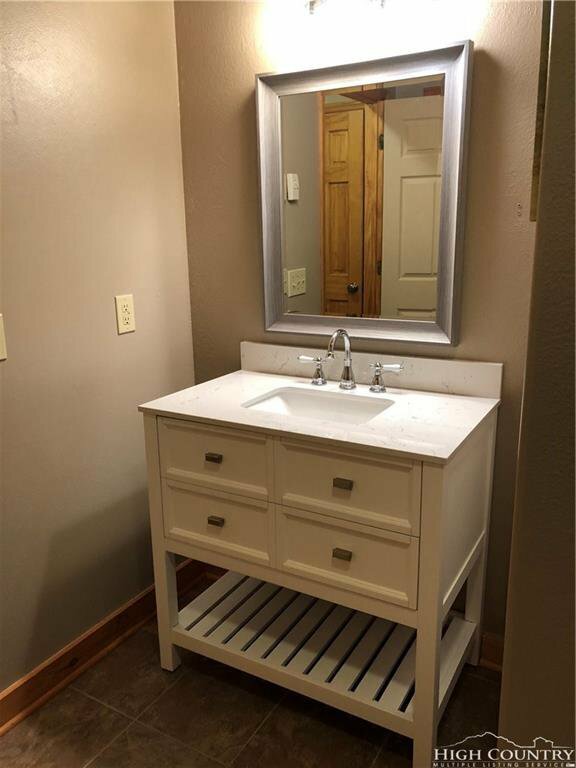 Come see this one before it finds a home! 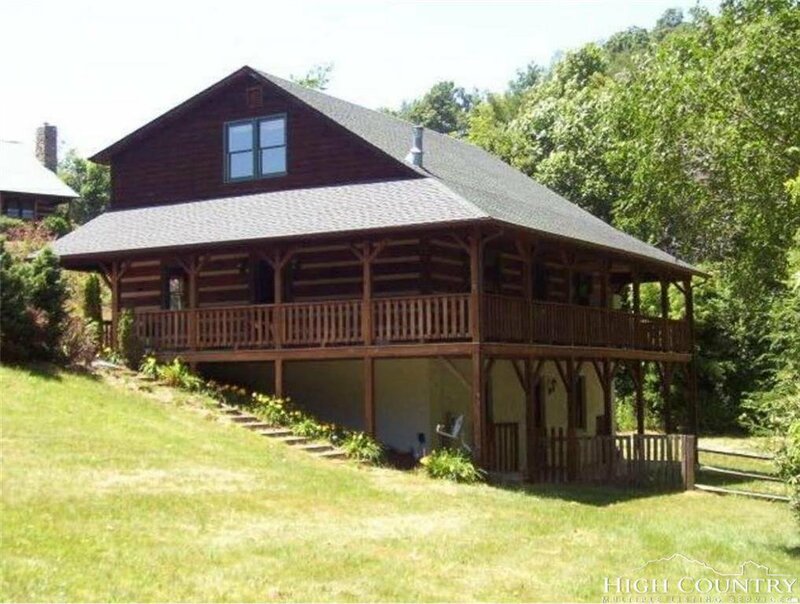 Listing courtesy of Boone Real Estate.